This product contains Premium Darjeeling loose leaf teas in tea bags for those who prefer brewing their Darjeeling tea in tea bags. The tea leaves are from first flush crop of the current year and are of the finest quality equal to or even better than most of the teas available in loose leaf form. 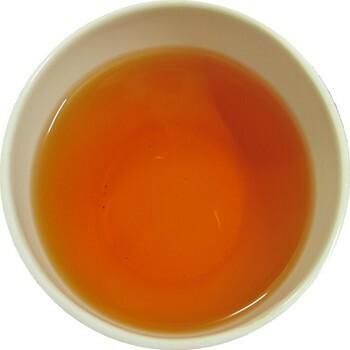 We have ensured the that the tea leaves are at least Ftgfop1 or Spftgop1 chosen from that tea garden which has the reputation of producing the best teas consistently. 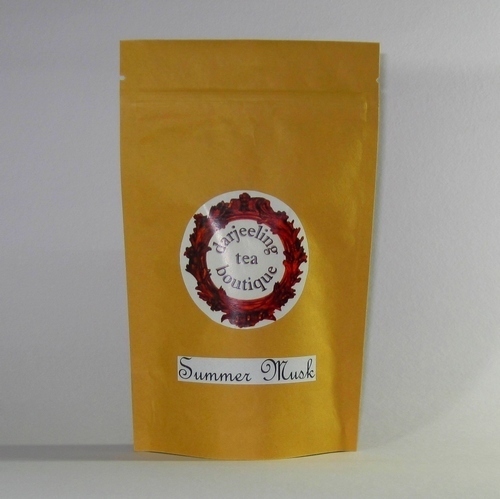 The teas of this product has a fuller body and musk like taste, with slight astringency and a lingering aftertaste of mush which is best for those preferring to indulge in the Finest Muscatel that the Darjeeling has to offer.